If you’re a used car sales dealer or wish to sell off an old personal car of yours, you will require used car bill of sale forms. To make it easy for you, we have a wide range of ready to use and pre-drafted DMV bill of sale forms. These forms are easily editable, can be downloaded quickly. which are available in a wide range of formats and are also printer-friendly. Here’s the list of available Bill of Sale Forms. The bill of sale used car private party form is available in PDF format. The user can add details of the seller, buyer, instructions of the bill of sale, RST information, and other relevant data to this form. 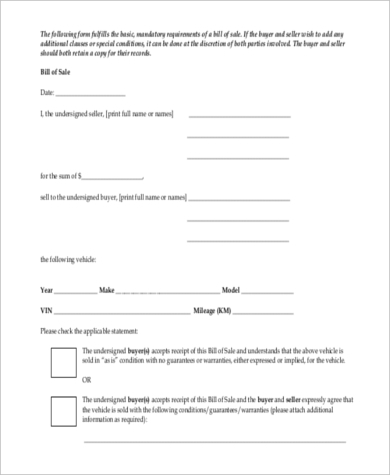 Buying a used car bill of sale form is available in PDF format. A private buyer or a private seller will find this form very handy. Details of the car make and model, mileage, information of the purchaser and other information can be added to this form. The generic used car bill of sale has space for the user to add details of the vehicle, information of the seller, information of the buyer and other relevant data. This form is available in PDF format. 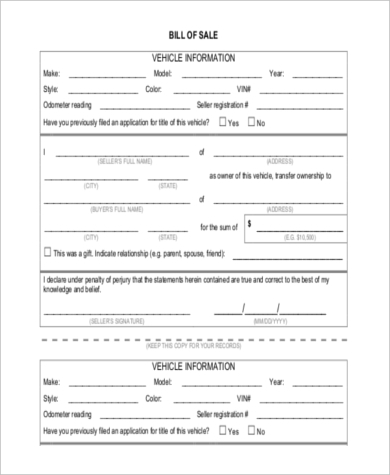 You may also see Bill of Sale Vehicle Form. 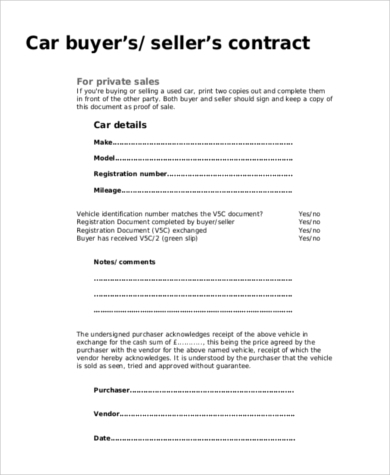 This blank bill of sale form has space for the user to add details of the vehicle, the sum for which the vehicle is being sold, information of the buyer and other relevant data. This form is available in PDF format. This standard bill of sale for used car is in a PDF format form. 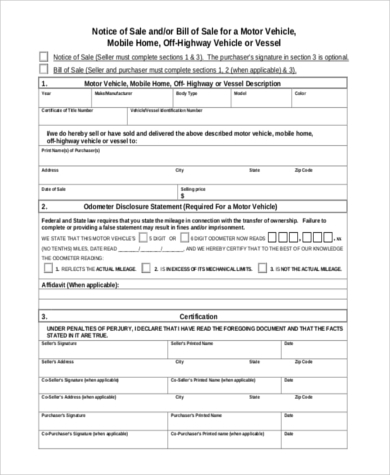 The user can add details of the vehicle, information of the buyer and seller, signature stamp of the notary agent and other relevant data to this form. 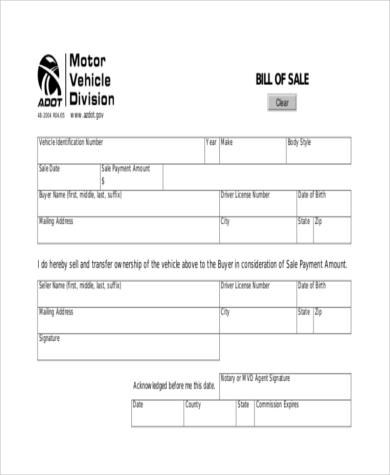 The MVA used car bill of sale form is best suited for used car dealers. This template is available in PDF format. The user can add information of the vehicle, notarized details of the sale and other relevant information to this form. You can also see Sample Vehicle Bill of Sales. The Florida used car bill of sale form is best suited for used car dealers operating out of the state of Florida. This template is available in PDF format and is drafted according to the rules and regulations of the respective state. The bill of sale form without warranties is best suited for used car dealers who are selling their inventory without any warranties for the same. This template is available in PDF format. Who Are The Target Audience For The Used Car Bill Of Sale Forms? Typically, any individual, organization or dealership that is looking to sell their old motor vehicle will find these used car bill of sale forms extremely handy and useful. 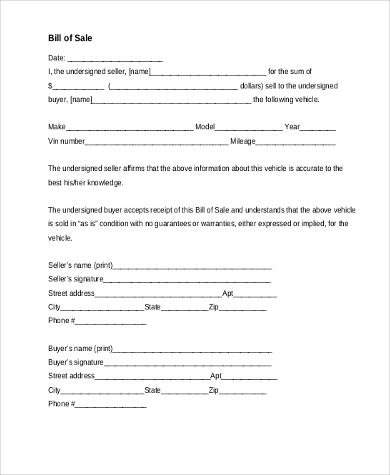 Even purchasers of old and used cars can keep these forms handy to use as proof of the transaction. As an individual, if you’re looking to sell your motor vehicle and wish to provide the buyer detail information about the vehicle, its model number, mileage and other data. You will find these forms very useful. As a used cars dealer, you will need to stack these forms in your garage or workplace for sales that you make to customers. 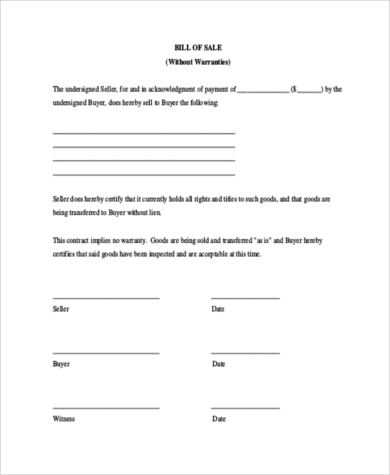 You can also see Free Bill of Sale Sample Forms. What Are The Benefits Of The Used Car Bill Of Sale Forms? These used car bill of sale forms are useful for multiple reasons. First and foremost these forms are absolutely free of cost. The user need not spend money on downloading paid forms from the Internet. Secondly, these forms are available in convenient and universal formats. These convenient formats permit the user to access the forms from almost all types of operating systems. The user can open the PDF forms from his tablet, computer and smartphone. Lastly, the used car bill of sale is also beneficial because it is printer friendly and can be edited and can also be used and re-used as per the requirements of the user. You may also see Motorcycle Bill of Sale Forms. 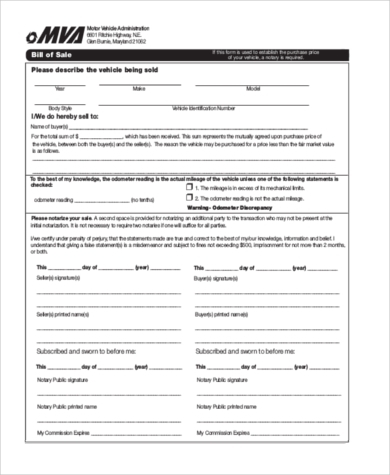 So, if you’re looking to sell an old car or you are a used car dealer, these forms are just the thing you need. Just select one from the above-mentioned list that best fits your requirement, download it, edit it, print it out and hand it over to your customer. We guarantee you that you will find these forms extremely useful and handy.